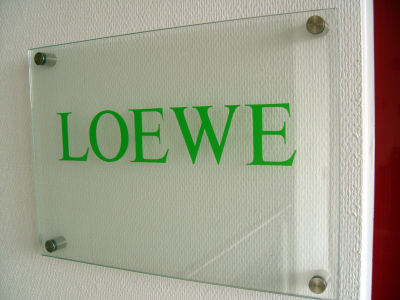 LOEWE® was established in 1988 as an independent, privately owned company. As one of the commercial pioneers in the plant disease detection sector, the company started with the distribution of antisera for ELISA detection of plant viruses, produced by former Institute of Phytopathology in Aschersleben (former DDR). After the German reunification, LOEWE® started its own production in Aschersleben. With growing business volume the company moved to larger premises in Sauerlach. This facilitated our extensive R&D activities and in-house production processes to meet our customer’s demands for quality reagents for plant disease detection. 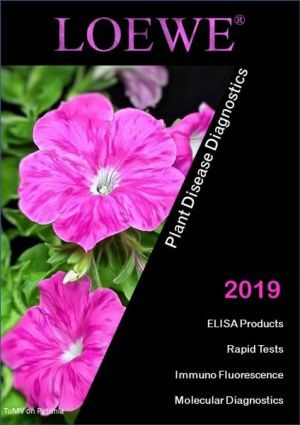 Since almost 30 years, we have built a comprehensive repertoire of diagnostic reagents and are now one of the leading producers and distributors of plant pathogen diagnostics. 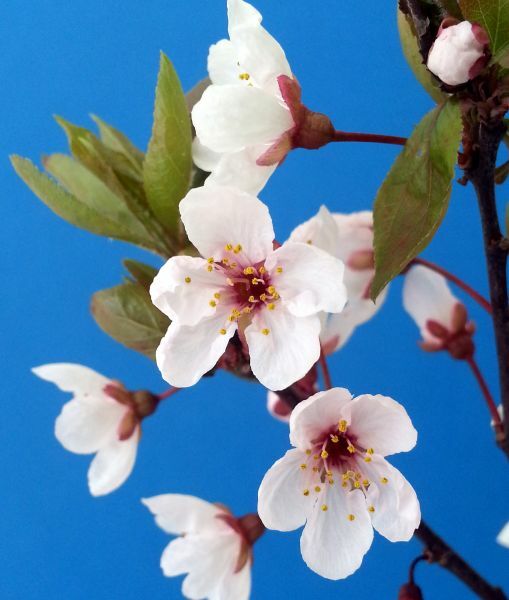 Our main directive is to offer solutions for plant disease diagnosis by developing and producing high-quality serological and molecular products and providing fast and reliable service to our customers around the globe. 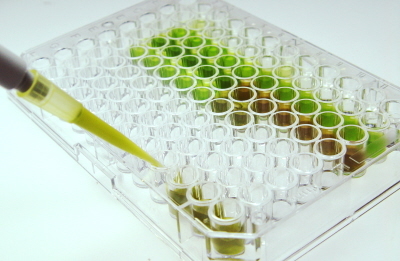 Having implemented a quality management system according to ISO9001:2008, our staff is committed in maintaining and improving our already high quality standards, regarding the development and production of ELISA reagents, the LOEWE®FAST test series, our Immuno Fluorescence and molecular diagnostic reagents. Through collaboration with scientists in national and international projects, we are striving towards introducing new technologies and innovative tools into our portfolio, especially in the emerging field of Molecular Diagnostics. Direct and immediate contact with our customers is one of our most important objectives. Our products are available worldwide and can be ordered directly from LOEWE® Biochemica GmbH, Sauerlach, Germany. Our sales department is happy to help you with any inquiries in order to ensure fast delivery of our products. We are serving diagnostic laboratories and researchers worldwide. Please browse our web site www.loewe-info.com for more information on our product range and the ordering process.